Ajay Patel is the Vice President of Technology for Plus Anesthesia. 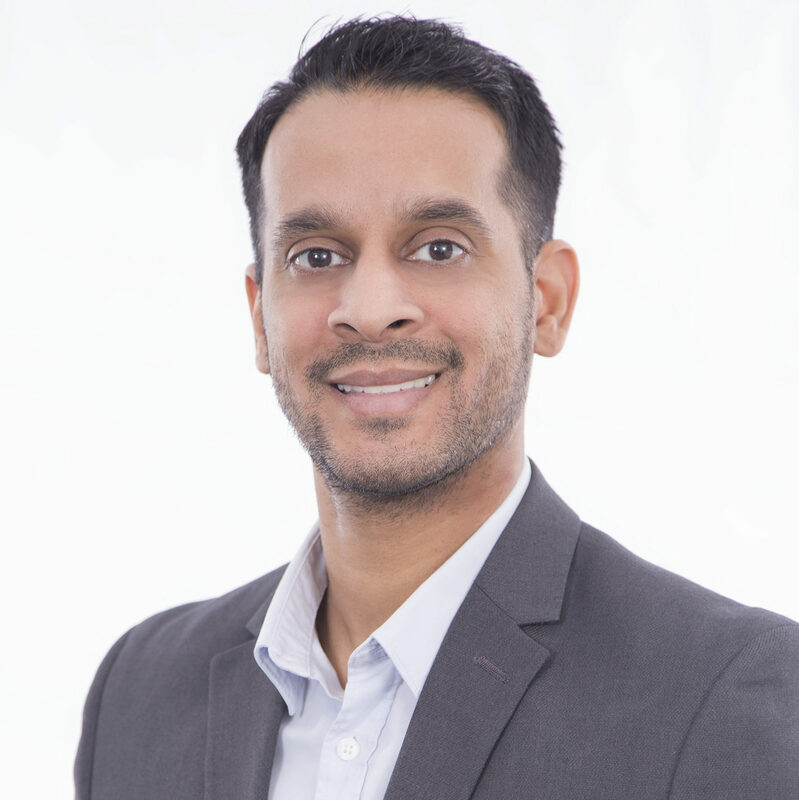 In his current role, Ajay’s goal is to seamlessly integrate technology into day-to-day operations to create a more efficient environment and give Plus Anesthesia, parent company AMS, clients, and strategic partners the ability to leverage data that will help make better business decisions. Prior to joining AMS in 2013, Ajay held various sales and engineering positions in the manufacturing industry working for the Robert Bosch Corporation, Sigmatron International, and Dresser Inc. Ajay received a BS in Industrial Engineering from Purdue University.